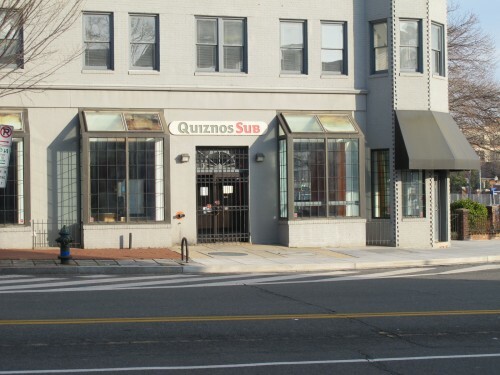 Quiznos shrinking presence in DC continues. 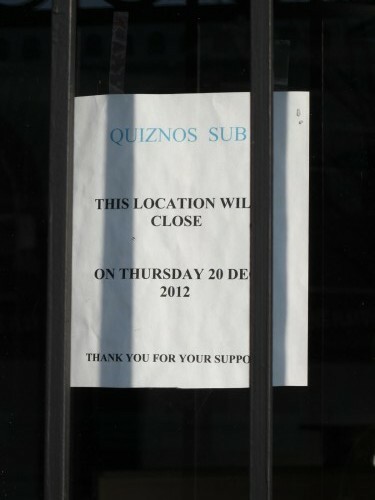 The one at 8th and M St, SE (at the very bottom of Barracks Row toward Navy Yard) closed at the end of December. Looking forward to seeing who takes this space.